In America, more than 2 million First Responders (Police and Firefighters) risk their lives for our safety every day. An additional 200,000 active duty members transition to civilian life each year—joining our growing Veteran population. Their poor health and wellness statistics (physical and mental) are significantly concerning. Many of their departments are woefully underfunded, and these men and women are still expected to perform optimally and save lives when it matters most. This is unacceptable. They deserve more. These Heroes are spread all over the country and the only way to reach them all is to leverage technology. 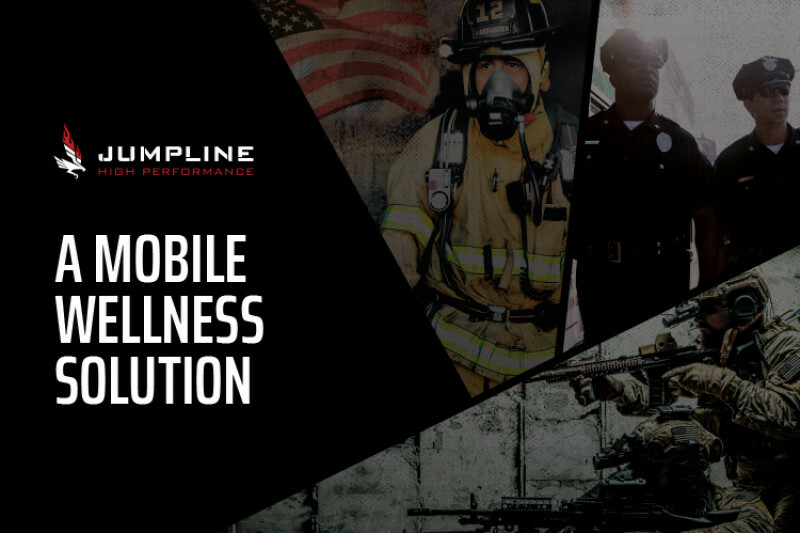 Jumpline High Performance offers a mobile wellness platform that focuses on physical, nutritional and mental performance optimization and habit building. The program addresses the impact of time spent in high-stress, tactical environments, including the cumulative effects of repeated missions. 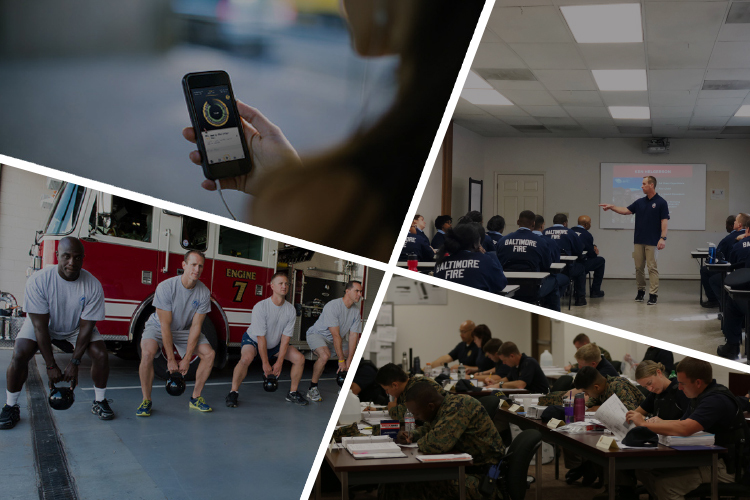 With help, our Heroes can build positive long-term habits around their mental and physical health. For $75 a year, around the price of one sandwich a month, we can help one of our Heroes receive this scientifically proven mobile wellness solution. We need your help in rolling out our program. 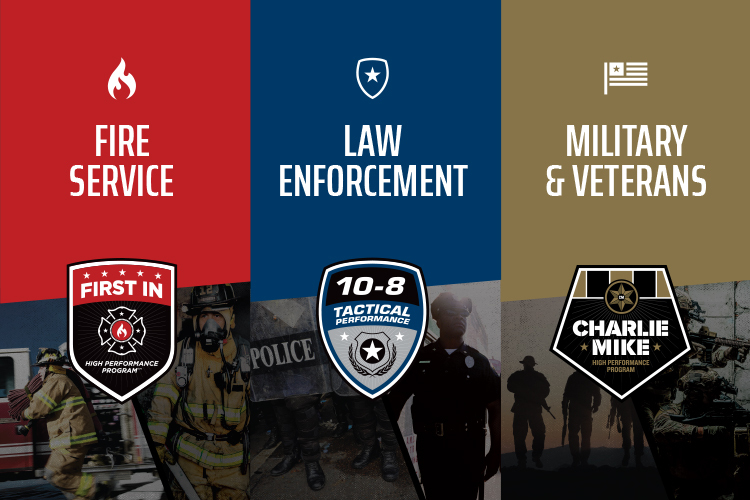 Your donation will help us provide at least 1% of our Nation’s Heroes (22,000 First Responders and/or Veterans) this critical assistance by putting them onto our mobile wellness platform. Jumpline's holistic programming is delivered through a mobile app, community specific emails, lifestyle blog, social media and workshops.